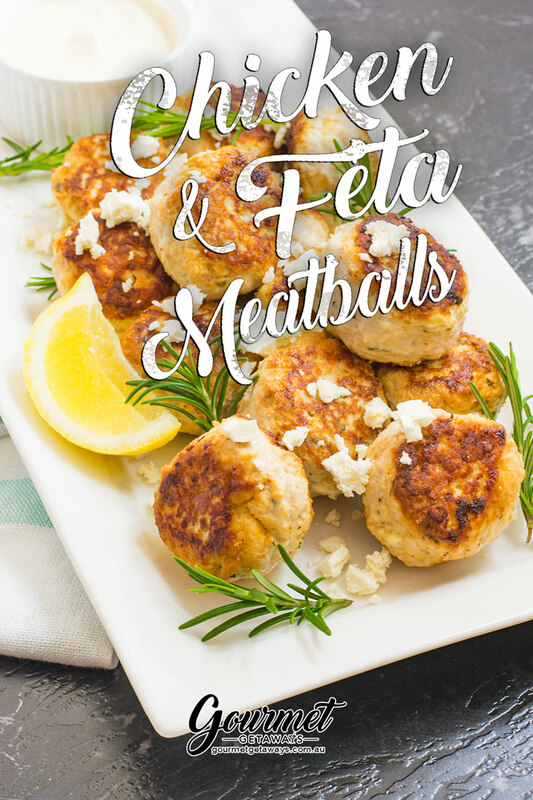 You know when you cook meatballs particularly beef and they come out a little dry, well these easy Chicken and Feta Meatballs solve that issue. Not only are they soft and juicy they’re very easy to cook. They’re also a versatile finger food, simply make smaller meatballs and serve with dipping sauce, make them as a burger or cook them dinner. Chicken and Feta Meatballs - An Easy Homemade Lunch or Dinner Dish! 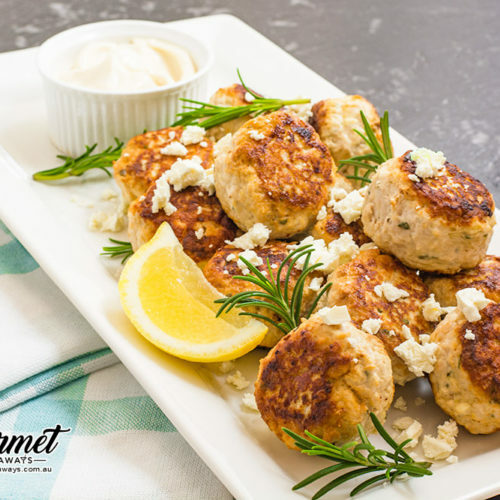 Easy to make Delicious and juicy Chicken and Feta Meatballs. Perfect for lunch or dinner. Place all of the ingredients apart from the oil and butter (leave them to the side) into a bowl and combine well by hand. Roll the mixture into evenly sized meatballs depending on how you wish to serve them. Heat a large non-stick frying pan over medium heat and add the oil and butter. Put the meatballs in the fry pan and cook them for 8 minutes a side. If the meatballs brown too quickly lower the heat. Remove from the heat and serve with your favourite dipping sauce, pasta or along side a plate of vegetables. 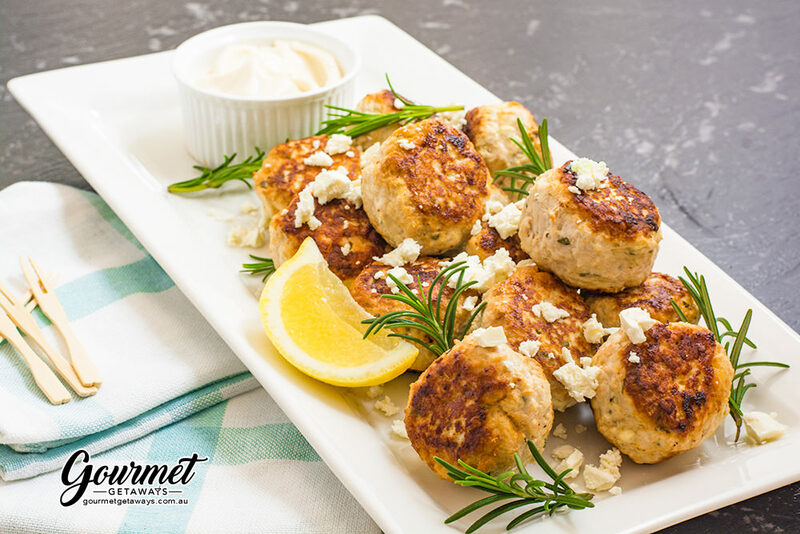 If you want to make more Chicken and Feta Meatballs simply adjust the serving size within the recipe card. Enjoy!